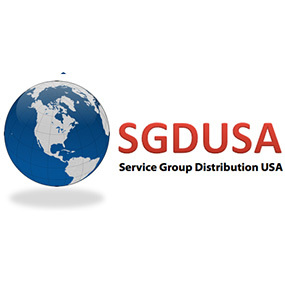 Welcome to SGD USA and Zola Tools! 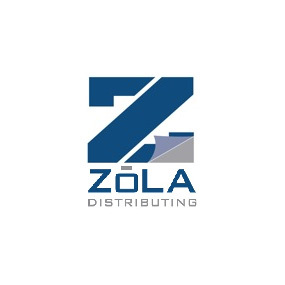 Thank you for taking the time to visit us at SGD USA and Zola Tools - installation tools for Window Film, Paint Protection, and Vinyl installers. We are happy that you found us! 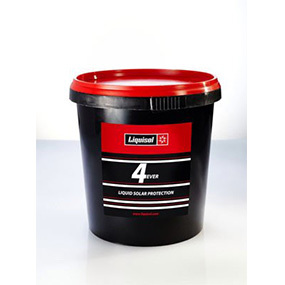 We pride ourselves in being the industry's premier resource for the installation tools. We have the best overall selection of window tint tools and supplies backed by unparalleled service. THANK YOU for the opportunity to assist with your tool needs. Please contact us with any questions you may have regarding any of the window tint tools or supplies that SGD USA and Zola Tools sells.